Pre-Employment Screening: Who Is Slipping Through the Cracks? Hopefully, if most companies were asked “Do you screen job candidates by doing a background check?” the answer would be “Yes”. 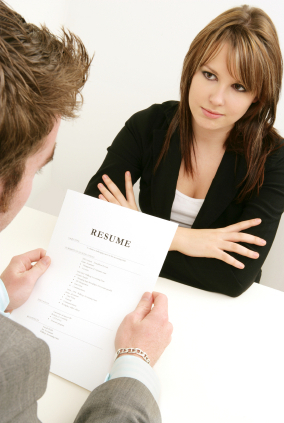 In 2011, over 90% of companies did some sort of pre-employment screening before hiring an applicant. Pre-employment screening can be anything from criminal checks, assessment testing, drug screening, to education and employment verification. Utilizing a screening program can protect a company from the risk of bad hires, huge liabilities, and safety issues.